Google appears to have learned little from the death of Project Ara, the failure of the LG G5, and the general apathy towards Motorola’s expensive Moto Mods. 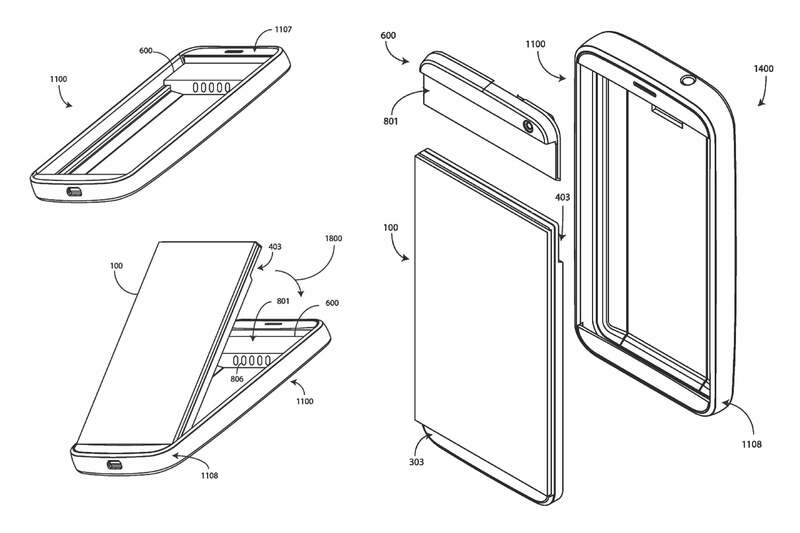 Patents have been discovered showing the company’s continued interest in modular phones, just when the rest of the industry is turning its attention to folding smartphones as the next big device design trend. Patents are never absolute proof that a future product will be released to the public, but they do show someone is thinking hard enough internally about a technology that it needs to be registered with the authorities. 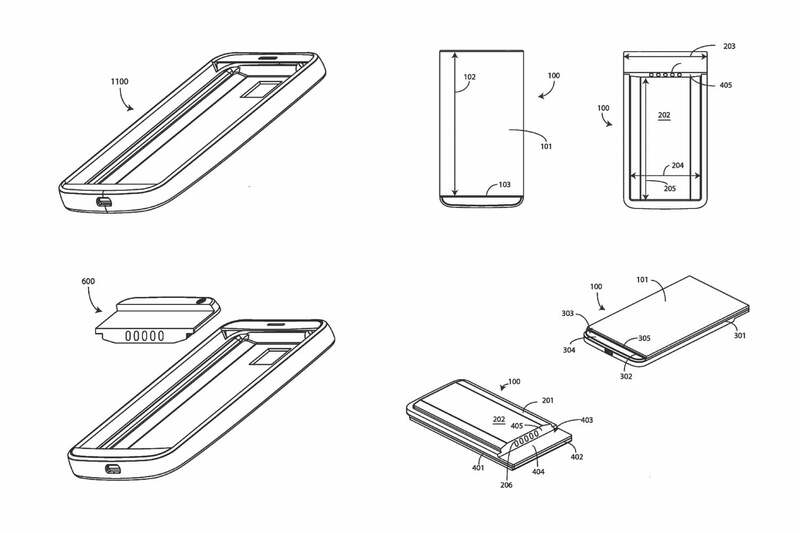 Google filed for at least two “Modular Device” patents in late 2018, which were published at the end of January 2019. 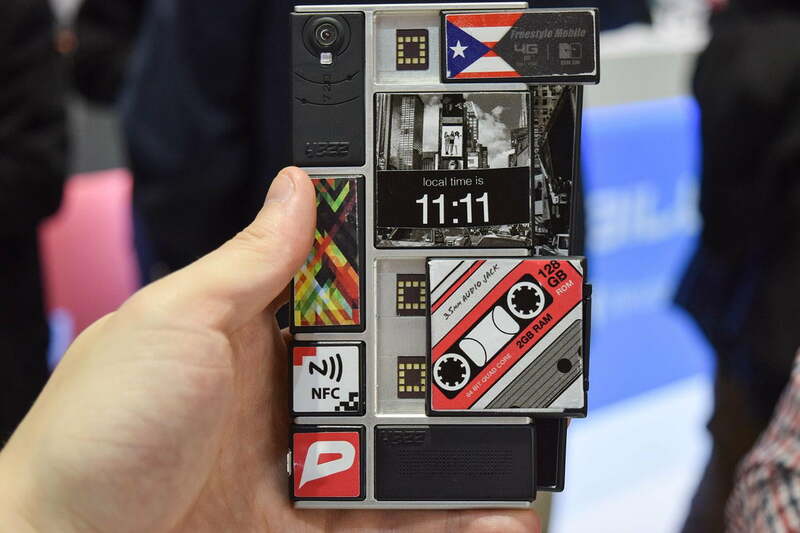 When Google discontinued Project Ara, it apparently intended to license the technology out to other companies, so all the hard work would not go to waste. Whatever discussions there have been have not turned into deals yet. Mobile technology moves quickly, and what was fresh in 2016, is archaic in 2019. 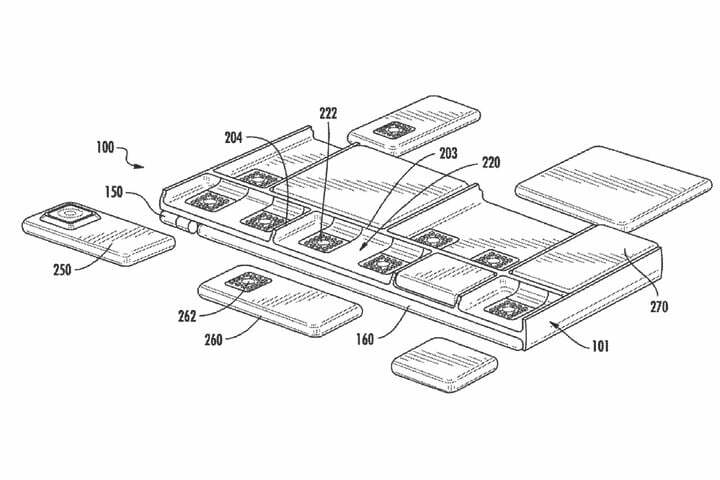 These patents may show what’s possible with modular technology today, and could indicate Google is working to tempt its partners back into experimenting with modular hardware.